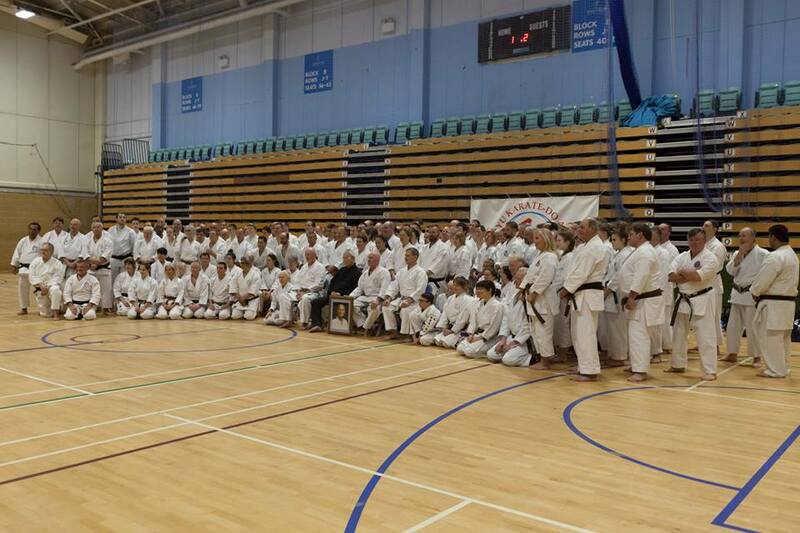 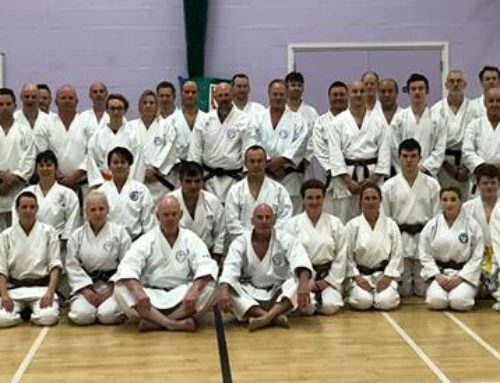 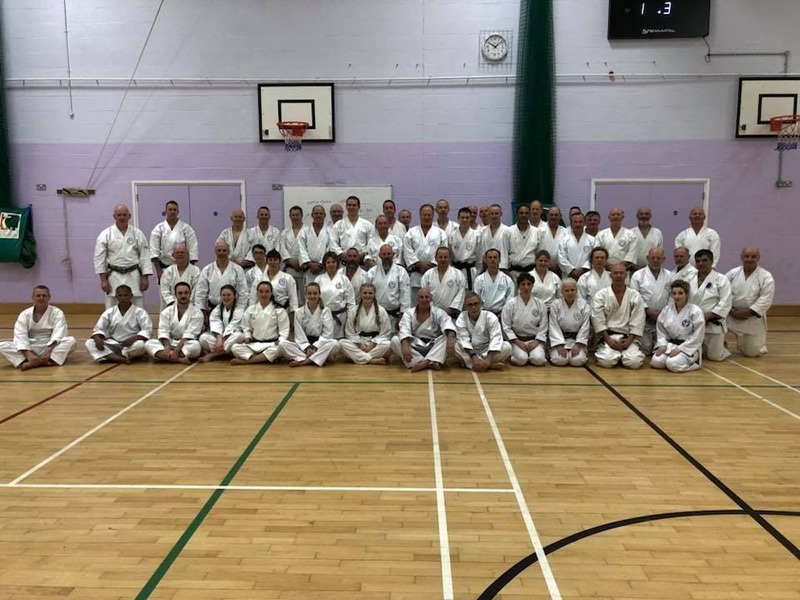 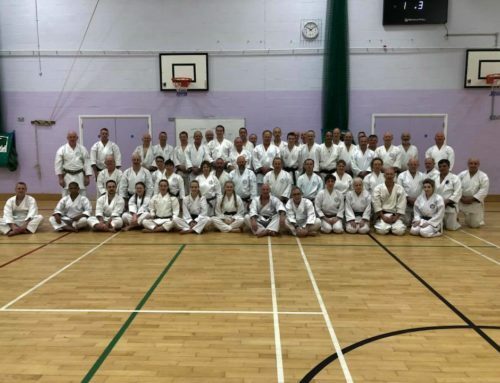 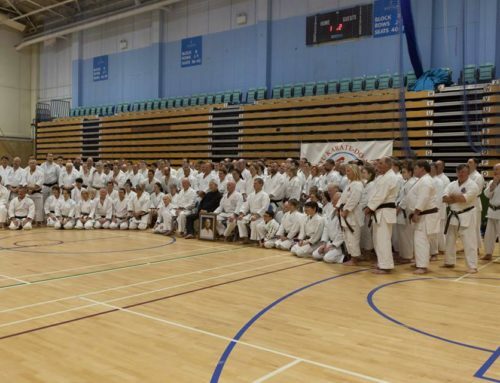 Sensei Arthur Meek came to our Farnham club in January 2018, to conduct a seminar for the adult students. 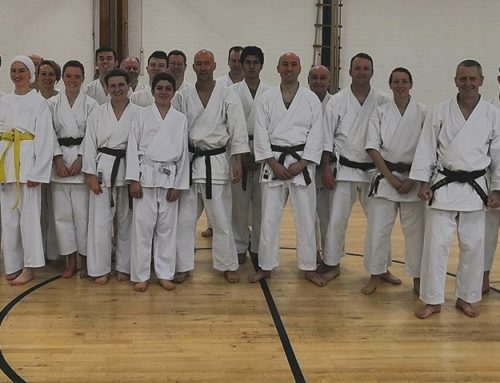 It was a sweaty session and all that participated came away feeling challenged, enthused and probably a couple of pounds lighter. 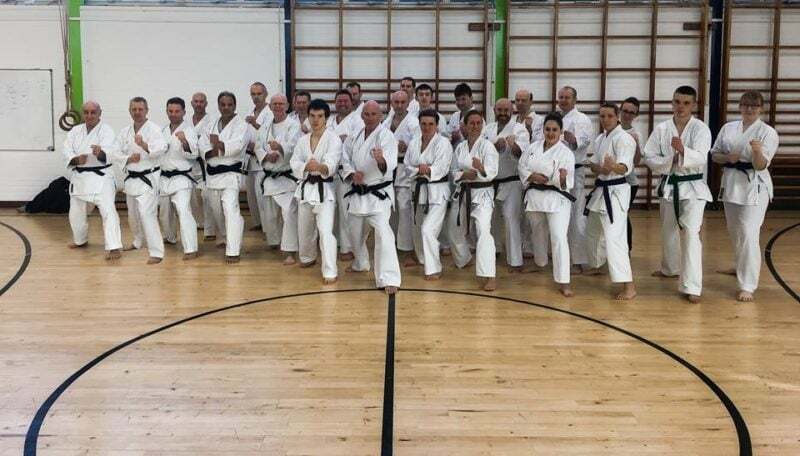 Sensei Arthur is a senior student of Shiomitsu Sensei and the assistant chief instructor of the Wado-Ryu Karate-Do Academy. 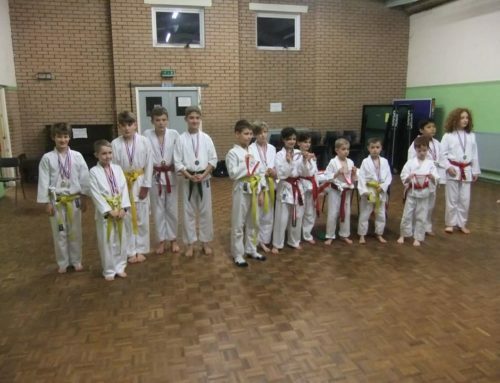 We thank him for coming to share his expertise with us, as a regular guest instructor over the past 15+ years at the clubs.